Hey All! 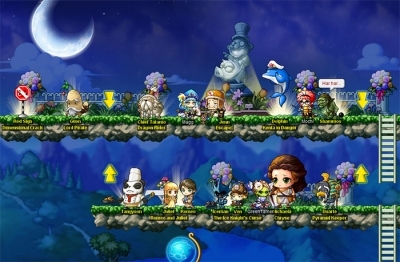 I'm back at Maplestory after a long hiatus and noticed the new reboot update (although not so new to some folks)! 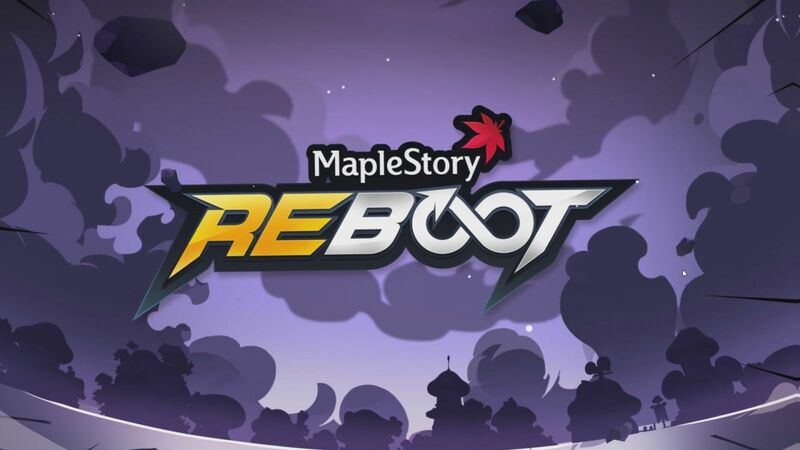 Just a suggestion but it would be very helpful to either expand reboot to all worlds later on or to create a function where we could move characters to a reboot world. For me personally I wouldn't mind paying 10,000-15,000 nx to have a character moving pass or something like that. 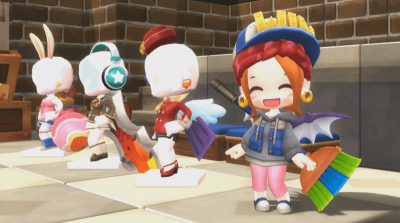 I'm in love with my zero and can't imagine playing any other class because of it's play style, but unfortunately all my friends have started playing reboot now! I'd hate to have to create a whole new character. Anyways, I'm sure many people think the same way I do and this has probably been posted about before. Reboot is very different from the other worlds. Some people like it better, some people don't. 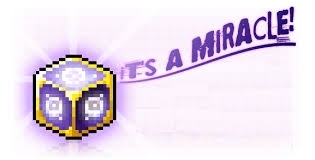 Changing all worlds to be like Reboot would turn away those players who like the merching aspect of MMO's, or who have more spare cash than spare time and prefer to have paid shortcuts to power instead of having to grind. 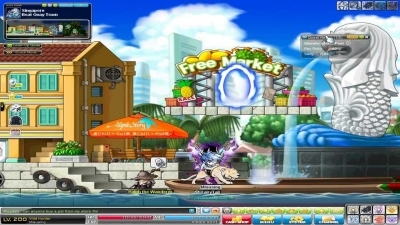 Nexon did wisely to offer Reboot alongside the other servers. They might need to make more Reboot-style servers, or merge some non-Reboot servers, but both options need to be kept for those players that want them. 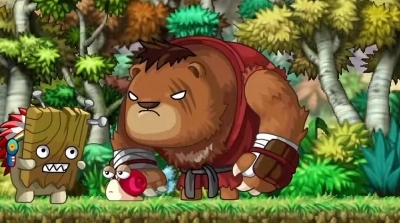 As for moving characters between the two types of worlds, that would create imbalance. The whole idea of Reboot is that everyone is equal: everyone starts with nothing and has to work for what they get. If you bring in a fully-equipped character from another world, that breaks this equality principle.